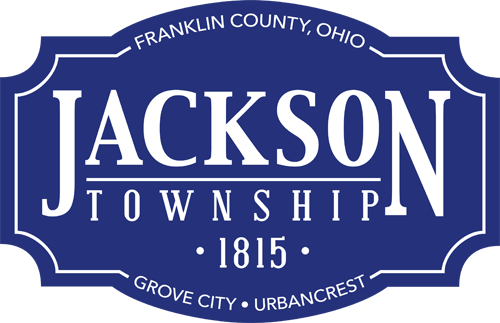 Jackson Township Division of Fire firefighter/paramedics perform annual testing on nearly 20,000 feet of fire hose Oct. 6, 2014. Crews at Ziner Station 202 off Hoover Road in Grove City tested hose with higher-pressure water than used during emergency responses to check for leaks. Hose not passing the test was taken out of service for repair.